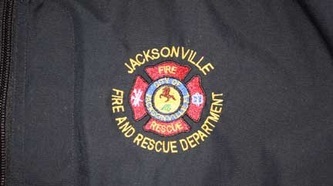 Please feel free to look through the photos of some of the embroidery and screen printing work we have done for the Jacksonville Fire Rescue Dept. 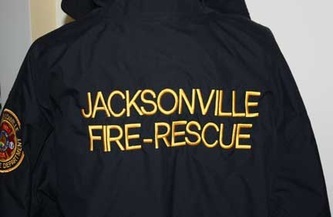 If you would like us to come by your office/station (in the Northeast Florida region) to look at all the products we offer, please call or email to set up a time to meet. 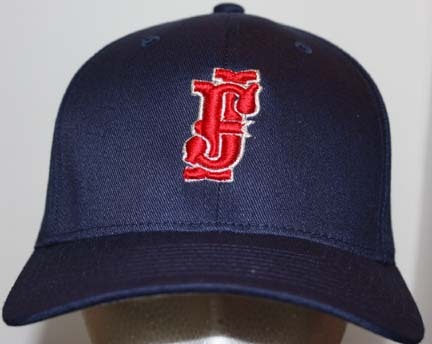 If you are outside the Northeast Florida region and would like to see products or designs, please contact us and we will be happy to call you to discuss options for hats, jackets, bags, etc. We are more than happy to help! We embroider patches as well. 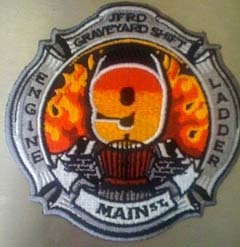 We will need the artwork for the patch sent to us so that we can give you an exact quote. Feel free to upload to artwork on our Contact Us form. 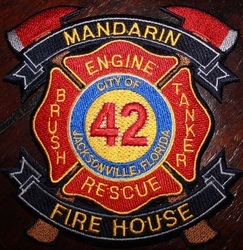 100 patches usually will cost around $2.75 each. 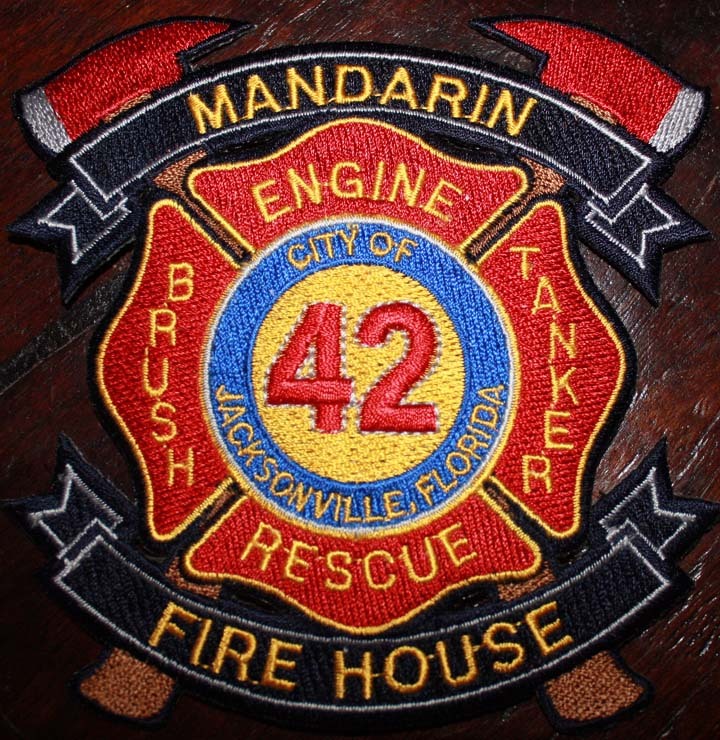 The more patches you order the less the cost. The fewer patches you buy, the higher the cost.